Visit the nursery and collect an Admissions Pack. Complete the application form and give it, with all required documents, to the Registrar. It is important to appreciate that the nursery, will indicate which Year Group the candidate will enter but NOT which class. 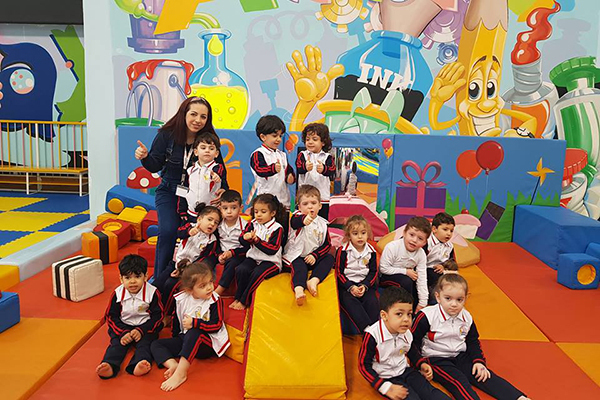 The nursery reserves the right to place the child in the class that it deems most suitable. FBN welcomes applications from local and international students, please do not hesitate to contact us if you need further information.